Ahura Mazda is one of Rigden Djappo’s numerous names. This is how Zarathustra called him. 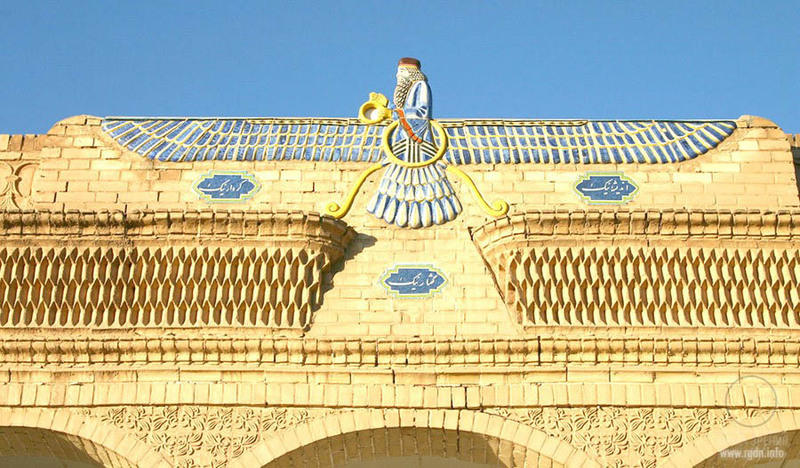 In translation from Old Persian, Ahura Mazda means “the Lord of Wisdom”, or “the Omniscient Lord”. A later Greek version of Ahura Mazda’s name sounded as Ohrmazd, Hourmazd, or Hurmuz. 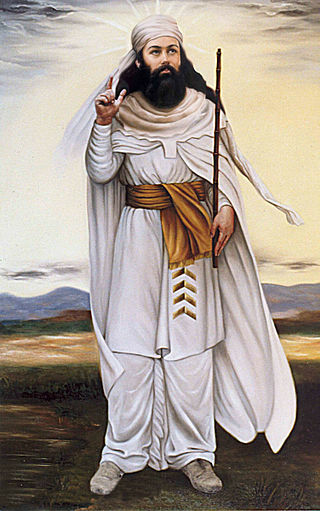 In his homilies Zarathustra indicated Ahura Mazda as a good principle resting upon Arta, the Spirit of fire and righteous order, the holder of the forceful word; the Wise One surrounded by an assembly of good ones who jointly with him make up the divine seven Amesha Spentas, “Immortally Influencing”, “Grantors”, or “Saints” (the latter translated name version was ascribed to them much later). The knowledge was initially the same, only given in different times to different people. By the way, Zarathustra called the lord of evil Druj, meaning “lies” in translation. In later Judaic presentation this name sounded as Ashmadai, whereas in Ancient Greece it was already Asmodei. Hence, plenty of information was adopted from Persians, while Zarathustra himself wrote just a single book: The Book of Wisdom which was nearly burned in the Library of Alexandria. Probably, someone greatly benefited from such destruction of traces of the remote past. Moreover, Zarathustra’s closest disciples, whom he sent to various lands to adapt the knowledge of Shambala science for laymen, wrote seven books. 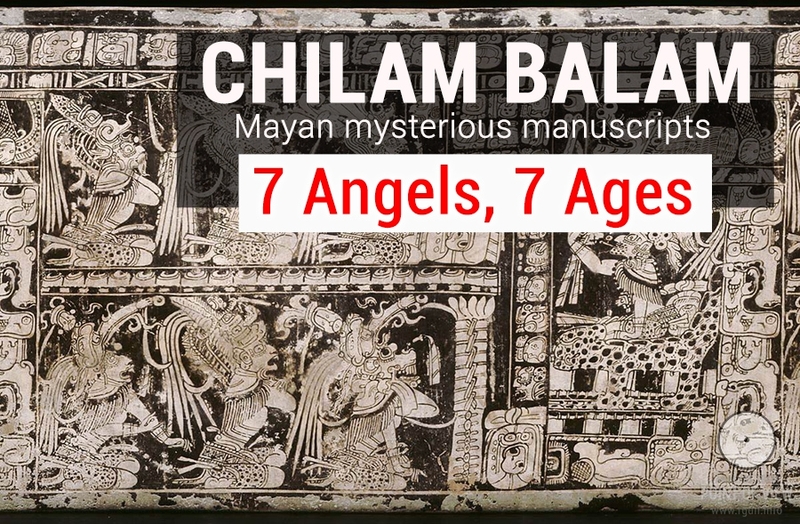 These texts were repeatedly distorted afterwards while copying and replaced with different views of priests who eventually transformed them into religion. 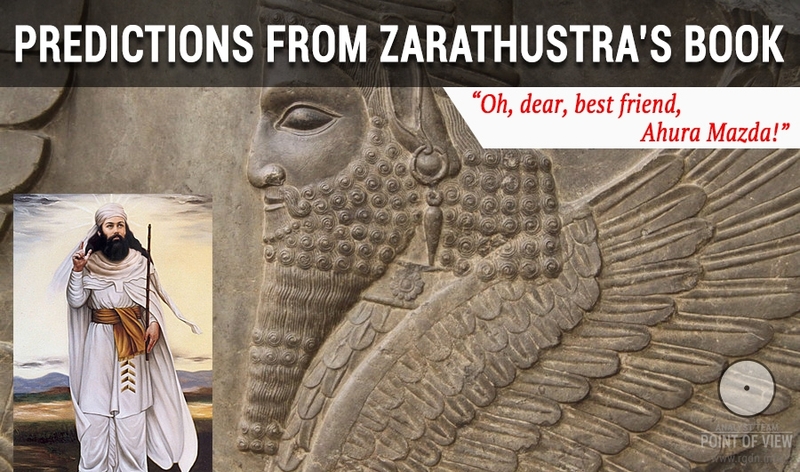 However, even in spite of substantial materialization of the texts, Zarathustra’s ideas exerted a significant influence on Christianity, Islam, etc. and still agitate human minds being in search of God. Why? Because grains of truth were preserved there, while Zarathustra was a whole field of ripe ears. He preached very simply and clearly, just like Rigden Djappo told him. Essentially, there are neither positive nor negative supreme deities. All of them are sons of the “Endless Time”, God Ervana as Zarathustra called Him. 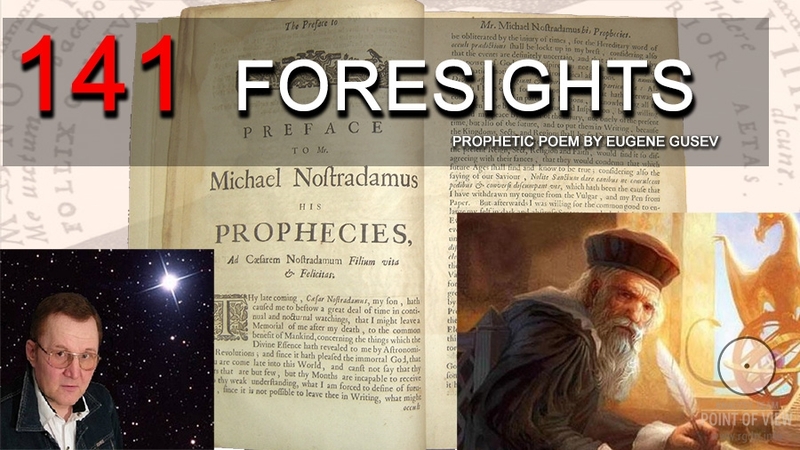 And a human being is not a toy in supreme forces’ hands, but a personality who possesses a freedom of choice and is able to influence not only the global justice triumph, but his/her personal spiritual evolution into an immortal being, too… As for predictions regarding our times, Zarathustra’s book contains rather interesting prophecies. The original text was composed as verse in Old Persian, and any translation will surely sound differently, since in Old Persian the verse has its special metrical tone. Yet, the meaning is what really matters. “Oh, dear, best friend, Ahura Mazda! “I’m telling and stating the truth. Three times in thousands of them. Will gather at an appointed hour. Four ways will appear before their eyes. And devas will push people there, to the dark pit. That path leads over the abyss. Seeing such way that leads to salvation. Good fortune will be granted to people. And might of material things. The world will split into two parts. Nature will turn most of them into dust. They are the end of the end. Having made their choice in thoughts, words and deeds. Whose word is dust and lies? Who does good to the world. The power of Arta will be a helping hand. Standing in the crowd at the verge of worlds. What superficial conclusions may be drawn? Zarathustra was acquainted with Rigden Djappo who was named Ahura Mazda in that ancient incarnation. Zarathustra wrote the single Book of Wisdom. Druj, Ashmadai, or Asmodei is one of Ariman’s names (we will talk about him later, for it’s a too extensive subject). Two time indicators may logically be linked in the aforesaid extract from The Crossroads book: “The second half of the first millennium B.C.” (see the underlined phrase in the beginning of the quote above) and “In a thousand, a thousand years and a half” (see the underlined phrase in Zarathustra’s prediction). What is the link here? If we subtract the second indicator “In a thousand, a thousand years and a half” from the current time (early 21st century), we obtain the first indicator: “the second half of the first millennium B.C.”. - “All those born many times previously”: it’s a direct indication of reincarnations preceding one’s current life. - “Four ways will appear before their eyes”: by all appearances, the four Aspects in the human energy structure are meant (Right, Left, Rear, and Front; read detailed characteristics of each Aspect in the AllatRa book). - “Three are false, those are ways of Druj’s helpers, and devas will push people there, to the dark pit.” The first three are the Animal Aspects which activate negative, destructive emotions and displays in people. They permanently provoke and urge people on problems, troubles and misfortunes. - “The fourth is the way of Arta, way of Spirit and Truth, that path leads over the abyss”: this is the Front Aspect representing an entrance to the Spiritual World; it’s a God-appointed helper of every person, to put it simply. Why this way leads over the abyss is not totally clear. - “Slavic brave people will glorify themselves, seeing such way that leads to salvation. Good fortune will be granted to people. And soon for their courage and truth they will be rewarded with richness of Soul and might of material things.” Most probably, those people are meant here who will accept the Primordial Knowledge and begin to improve themselves actively and evolve spiritually via studying their animal nature and learning their Soul, by means of the knowledge, practices and meditations given in the relevant books. - “The world will split into two parts. Malicious will remain behind with devas, Druj’s servants. Nature will turn most of them into dust. They are the end of the end.” The first sentence tells about humanity division into two parts: LIVING and DEAD, which Rigden Djappo directly mentions in the Unity programme. The majority of people who fail to accept the Knowledge will apparently die due to natural cataclysms. - “Righteous will step side by side with Slavs, having made their choice in thoughts, words and deeds. 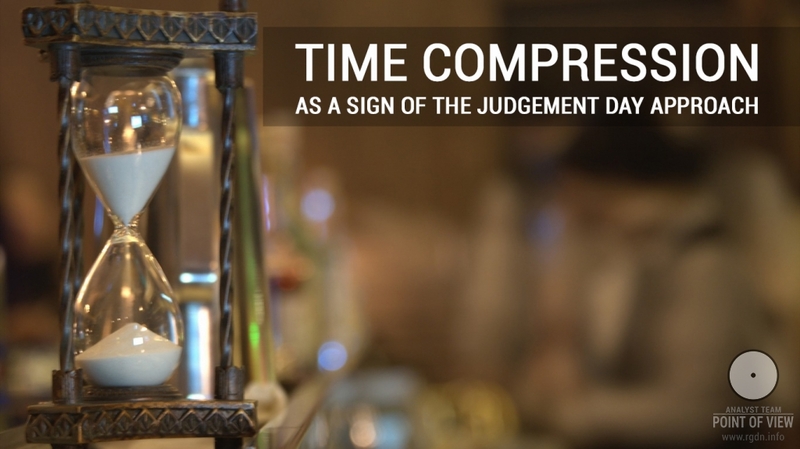 They will lay the Beginning from the end…” Those who accept the Knowledge will discern a hidden sense, an implementation of “the purification process” in the forthcoming human disaster. They will manage to restrain their animal nature and to outlive the hard times in order to lay foundation of the New Civilization. - “Wise is the one who heeds “Ahura’s word, standing in the crowd at the verge of worlds.” This may be otherwise formulated as follows: wise is the one who hears Rigden Djappo (Igor Danilov) today. Three programmes and eight books are extremely helpful. You have any extra ideas? Please, share them in comments. Thank you for your response. It would be interesting know in what part of your book is this information. An image, any indication could be very useful in this matter. Dear Erik, unfortunately all we have is the quoting of this Old Persian poem in The Crossroads book by Anastasia Novykh, while the book itself is available only in Russian. Hopefully, an inquisitive person will once appear who knows Old Persian and would be willing to work with ancient Persian sources.